I had the opportunity to host one of the most amazing Soca shows to ever reach Alberta. 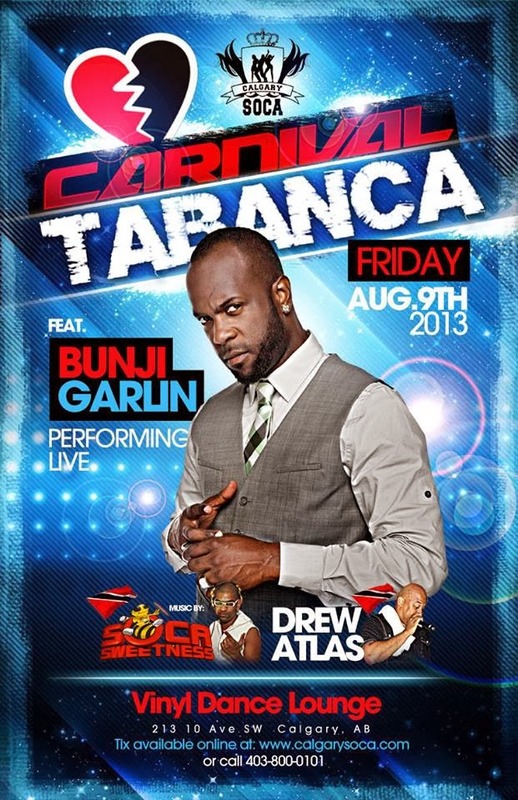 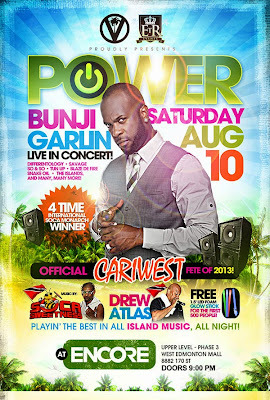 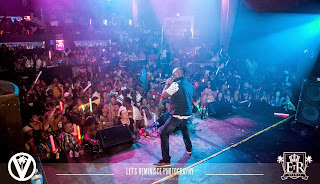 Bunji Garlin had CalgarySoca faithfuls, and then over 1000 people in Edmonton in a frenzy this summer. Along with music from Toronto's DJ Soca Sweetness, this weekend was not to be missed.